If you were recently involved in a vehicle accident, it is highly recommended that you have a consultation done by a Board Certified Pain Management physician. Through experience, it has been shown time and time again that so called “Auto Accident Specialists,” “Car Crash Doctors,” and “Lawyer Referral Businesses” will simply burn through your money with little or no results to show for it. Once the money is gone, the problem will persist. As if this isn’t bad enough, often times, due to the lack of proper treatment, the condition will even worsen, and this can be traumatic to the person involved and leave lasting scars, both emotionally and physically. In order to have the best chance of a full recovery after an auto accident, an injury victim must get proper care from the right specialist. Examples of what we mean by this is people suffering from a head injury should see a neurologist, those with broken bones should see an orthopedic surgeon, and for minor bruises and cuts, a family doctor would suffice. If you experience any shooting pain down the arms and legs, any burning pains, or if you have persistent back pain, you should seek out proper Personal Injury Pain Management care from a qualified physician, immediately. 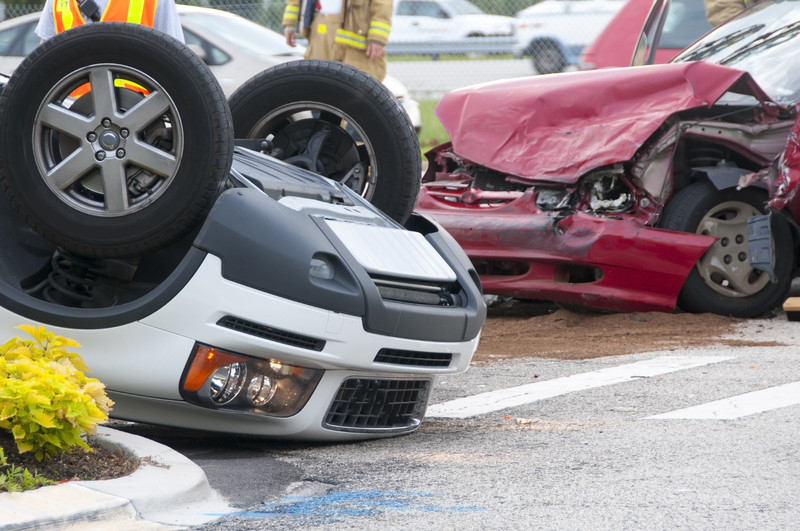 The studies show the pain caused by motor vehicle trauma is likely to turn into a long term problem if not immediately treated following the trauma. Knowing this key bit of information is very important, yet sadly it is not common knowledge. This lack of proper Pain Management treatment within the three to six months following a trauma, drastically increases the chances of having to deal with permanent pain. It is always best to seek legal counsel for any questions or concerns you may have after an auto injury. All persons injured in an auto accident should understand that while all auto accident injuries may be similar in ways, there are both legal and financial aspects to consider that will be activated upon submitting a claim under an auto Personal Injury Policy (PIP). One point to know is that there is not an unlimited amount of money available for treatment. The amount available depends on the specific policy you have, so make sure to check with your insurance company and/or personal injury attorney regarding this. Because of that it may be prudent to use your own insurance along with your personal injury claim to maximize the amount of your eventual settlement at the end of your case.